Check Out These Amazing Cities That We Offer Our Marketing Services To! There's no place like home, and there's certainly no place like Memphis. 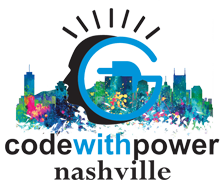 Full of soul and the Blues, and home to the beginning stages of CodeWithPower. Nashville is one of the nations top travel destinations. With tons of entertainment and music to go around, there is a prime marketing opportunity in Nashville. 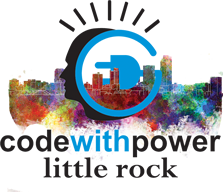 The Natural State is a fitting nickname for Arkansas, especially the city of Little Rock. The hospitality of this place is beyond imaginable, it's what convinced us to stay. With such a historic pass, Atlanta, Georgia is home to some of the most interesting parts of history in America. 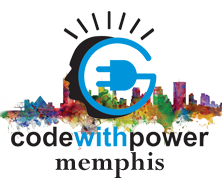 We wanted to be a part of this culturally dynamic community. Even if we're not located in a city near you, we are more than willing to see if we can work something out online or over the phone. 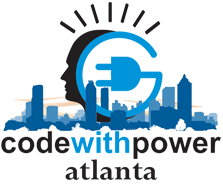 Contact us at admin@codewithpower.com, or call 901.463.3857 to talk to a representative! We can't wait to hear from you!